Yao Yang is a professor of Economics at the China Center for Economic Research (CCER) and at the National School of Development (NSD), Peking University. He currently serves as the Deputy Director of CCER and Deputy Dean of NSD in charge of academic affairs, and the editor of the center’s house journal, China Economic Quarterly. 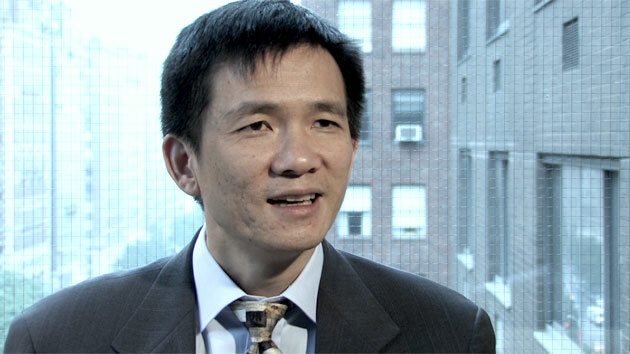 His research interests include economic transition and development in China. He has published widely in international and domestic journals in addition to authoring books on institutional economics and economic development in China.